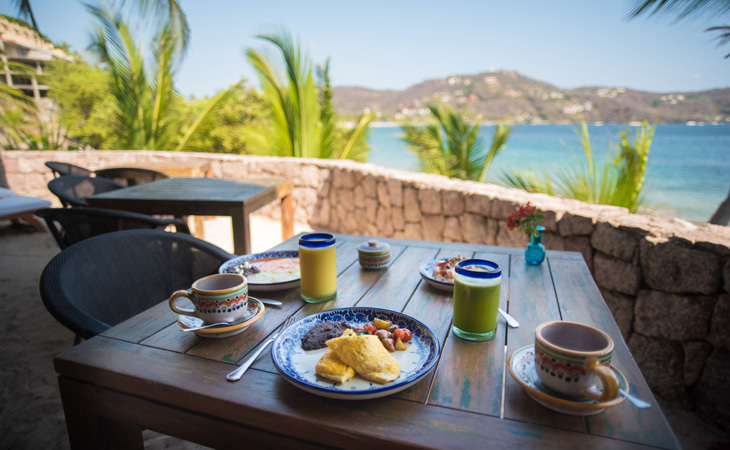 Breakfast Begin your day with our homemade bread, fresh tropical fruit and delicious Mexican breakfasts while enjoying the view of the infinity pool over the bay and our luscious terraced garden. 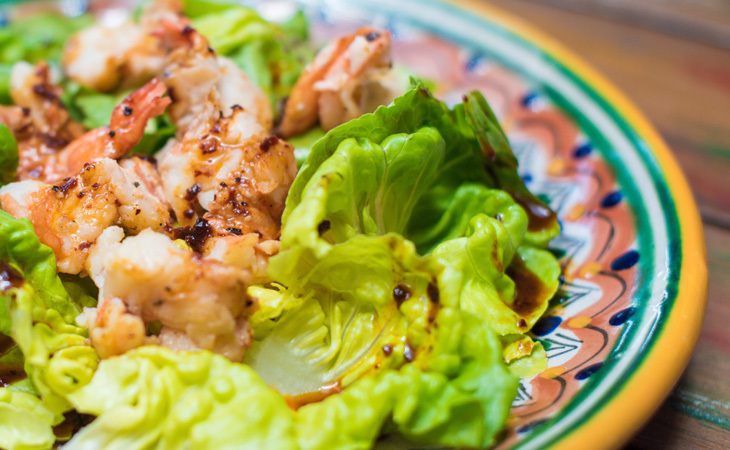 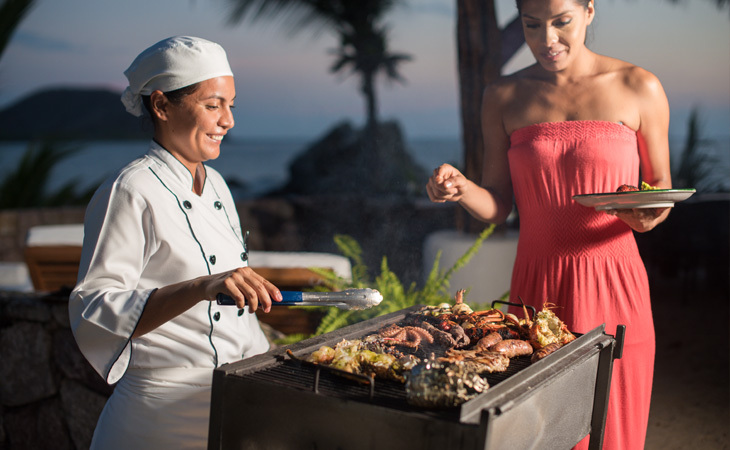 Lunch Your private chef will prepare a fixed set of local specialties and international food cooked with fresh and selected local ingredients. 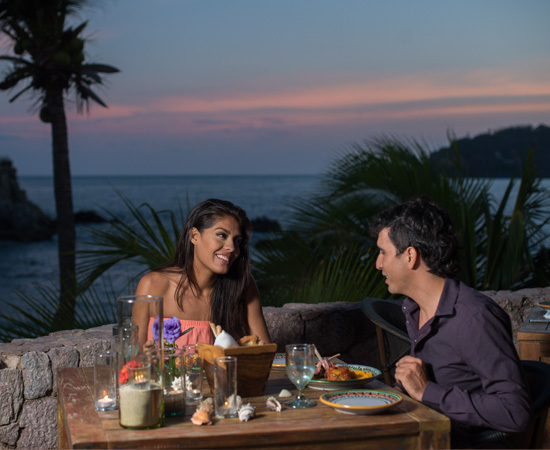 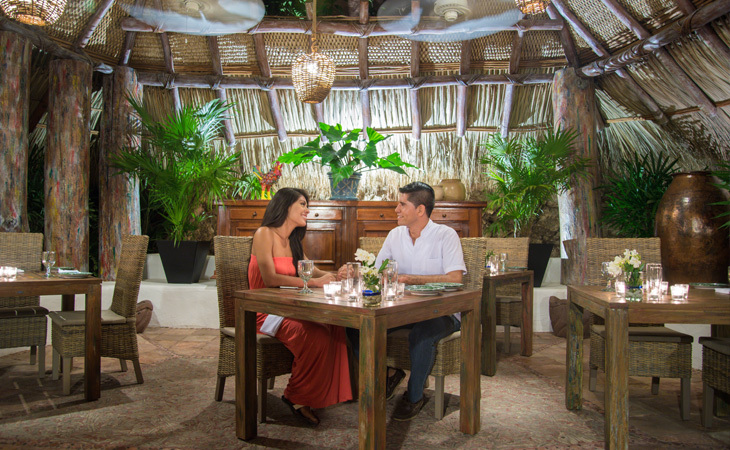 Dinner At dawn you can enjoy the sunset while dining at the private beach club amongst the nature. 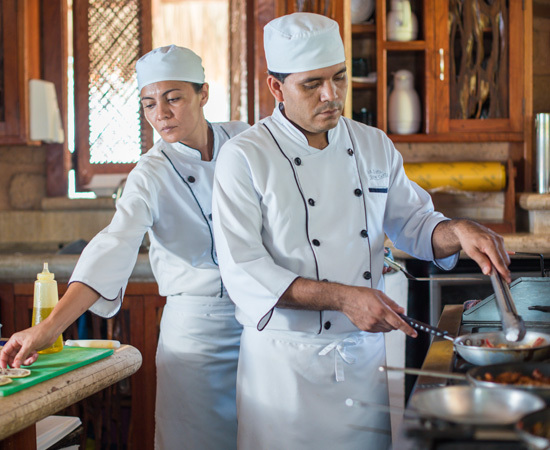 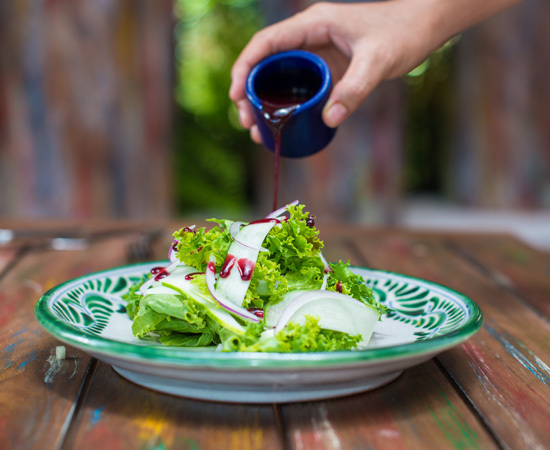 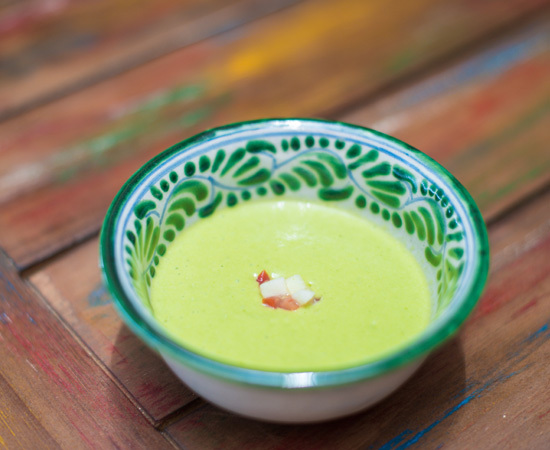 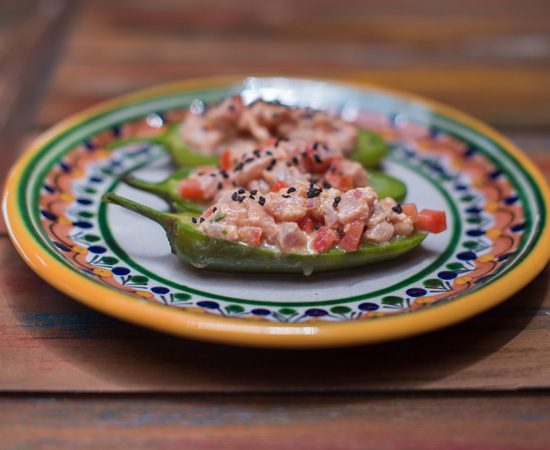 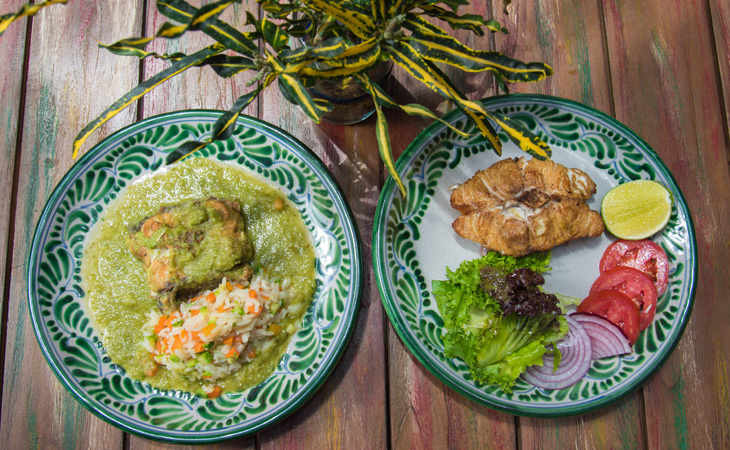 Enjoy a journey through some of Mexico's most enticing flavors and traditional dishes, including freshly made local desserts.